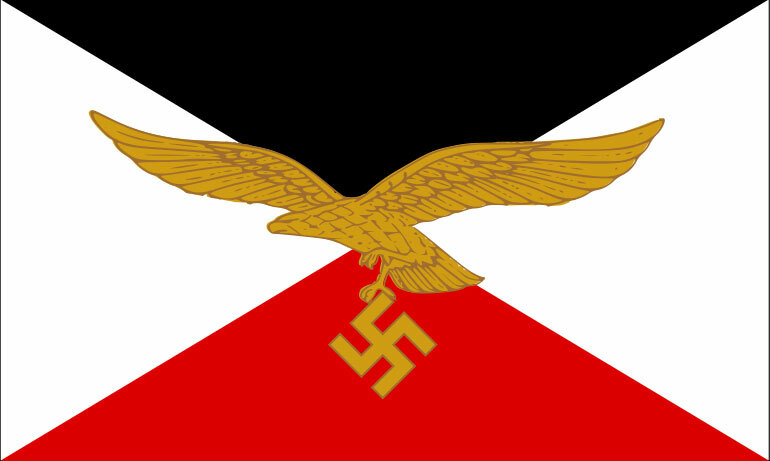 Formed 19 Jul 1939 in Oppeln as Fliegerführer z.b.V., but was renamed VIII. Fliegerkorps on 10 Nov 1939. Known as Luftwaffenkommando Schlesien between 25 Jan 1945 and 2 Feb 1945. On 28 Apr 1945 united with Luftgau-Kommando VIII, and was redesignated Luftwaffenkommando VIII. * On 18 Feb 1942 to Pleskau-Süd and took control of operations to supply Demjansk. There until Apr 1942. Part of the Stab probably remained at Smolensk.